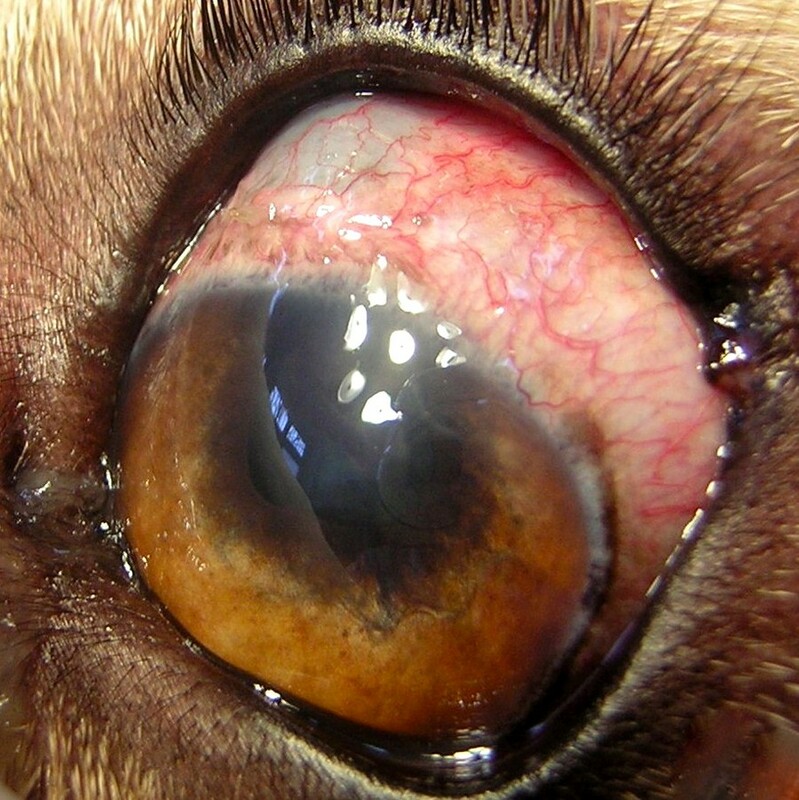 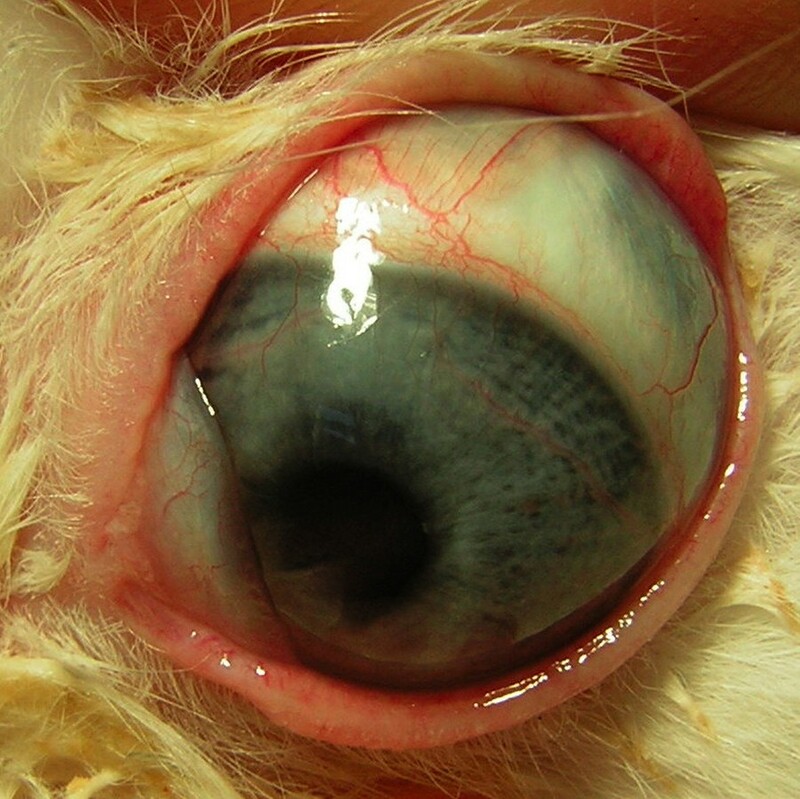 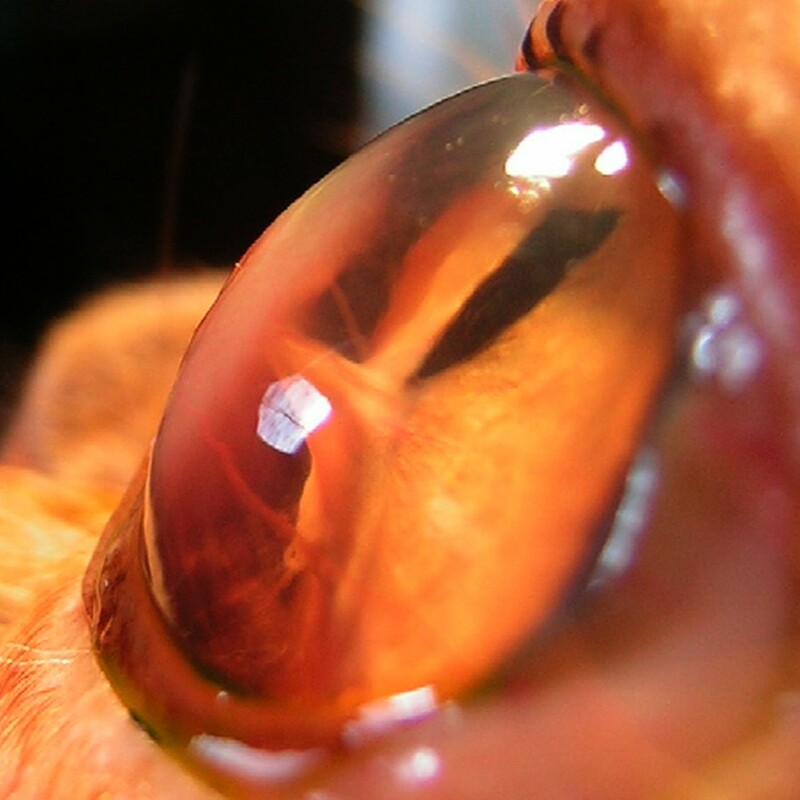 Glaucoma is a progressive, very often unnoticed, eye disease, which leads to increasing losses in visual field and complete blindness in dogs. 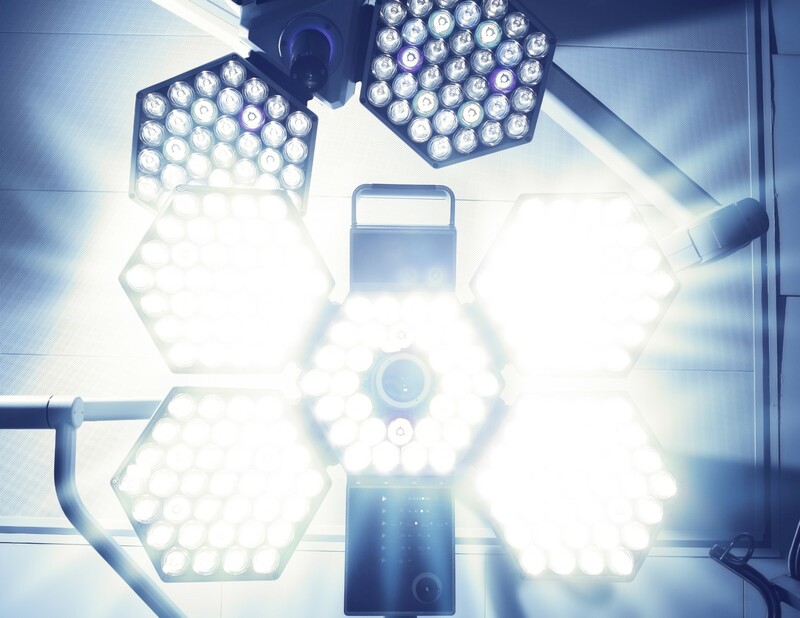 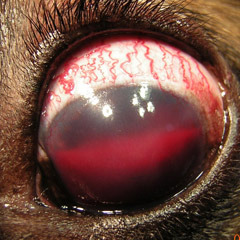 Glaucoma may also have acute course and then it is accompanied by pain in the eyes. 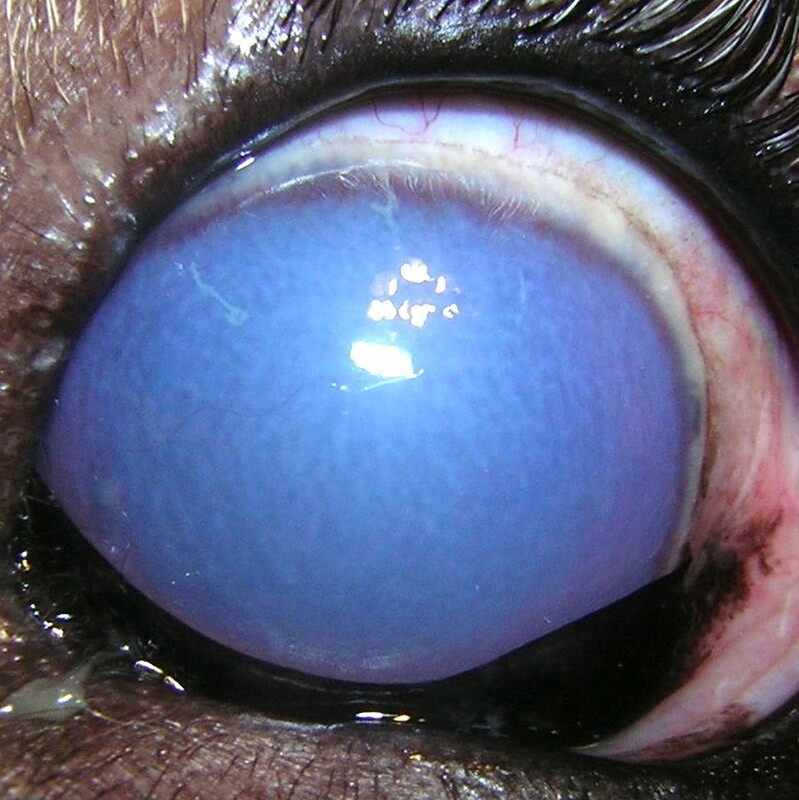 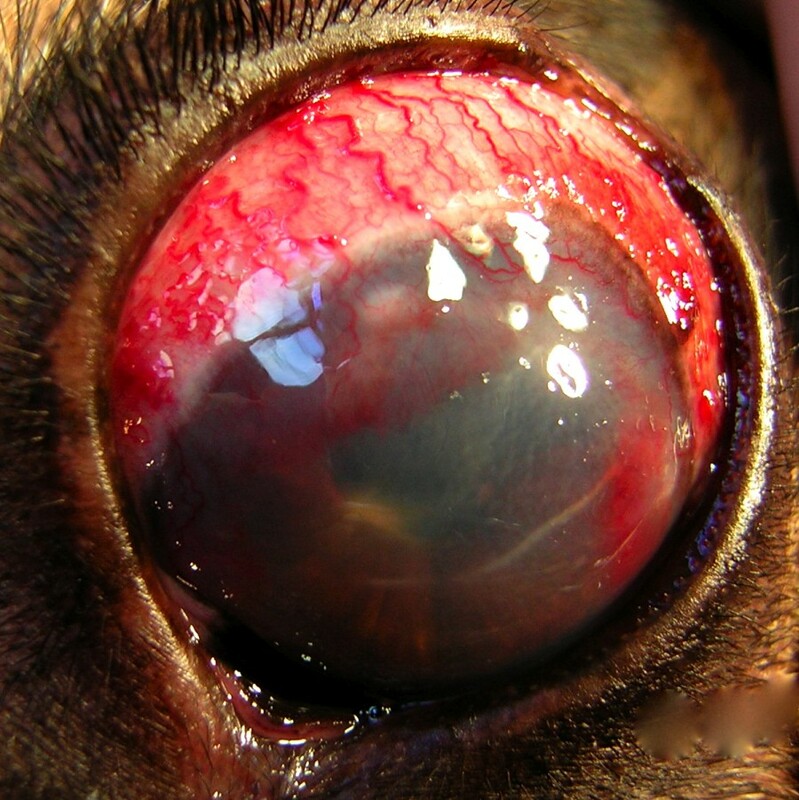 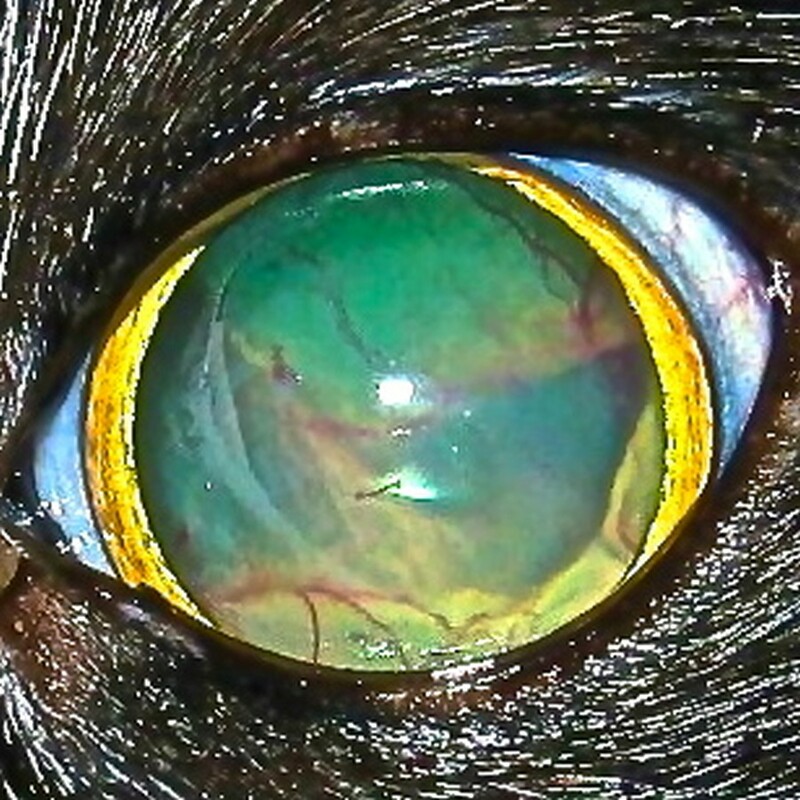 Early diagnosis and prophylactic treatment may prevent your dog from blindness.